Product prices and availability are accurate as of 2019-04-18 14:59:17 UTC and are subject to change. Any price and availability information displayed on http://www.amazon.com/ at the time of purchase will apply to the purchase of this product. 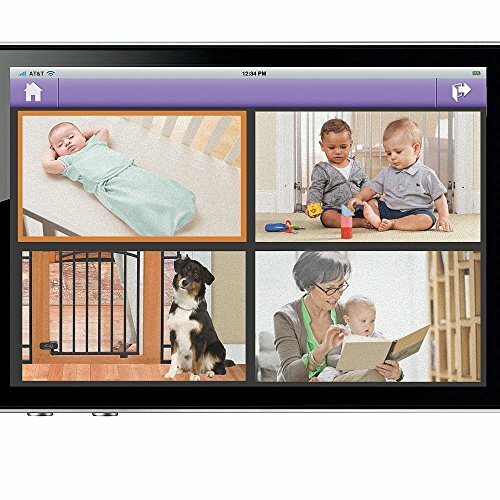 This WiFi camera automatically detects and connects to a home wireless network, providing parents with an in home and away from home view via the private and secure Peek Internet viewable website and free app for Apple and Android devices, including computers, tablets and smartphones. 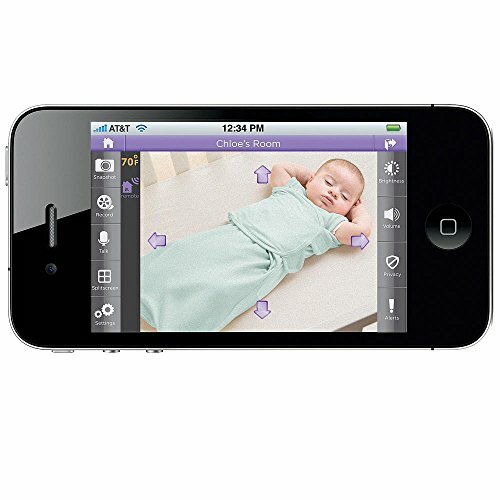 The Peek camera features pan, scan and zoom functionality and two-way communication enabling parents to remotely control the camera to ensure they get the best views of baby and the ability to talk to or soothe baby anytime, anywhere. An easy, 1-2-3 set-up with a unique username and password, the ability to share with friends and family, allows viewing anytime, anywhere - ideal for working parents, out of town grandparents or anytime you are on the go and want to peek in on baby! Summer Infant, an award winning industry leader in developing infant and toddler products offers families safe and innovative solutions that provide peace of mind.